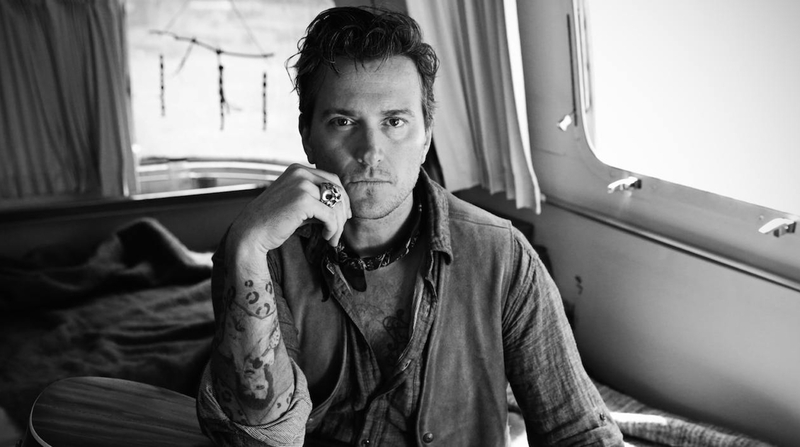 Butch Walker has released his new song, “Descending,” at the Wall Street Journal. You can stream that below. The song also features Ashley Monroe. Walker and Monroe first met when she did a guest vocal for an album he was producing. The two hit it off, remained in touch, and vowed to write a song together. On a recent flight to Los Angeles, Monroe and Walker were texting “about the struggle of survival,” when the plane started making its landing.